A hand - some gal I chanced to meet, Oh she was fair to see. Her feet took up the whole sidewalk, And left no room for me. I thought that I might have a chance, To shake a foot with her. 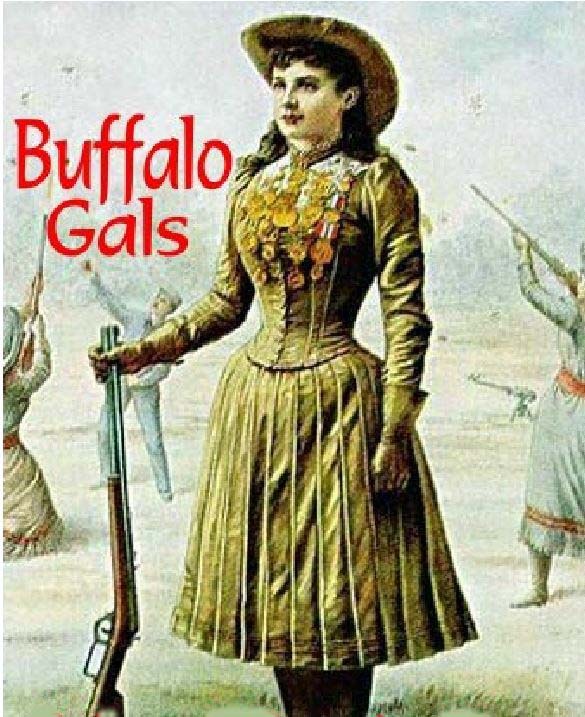 Buff - 'lo gals please come out to - night, And dance by the light of the moon.